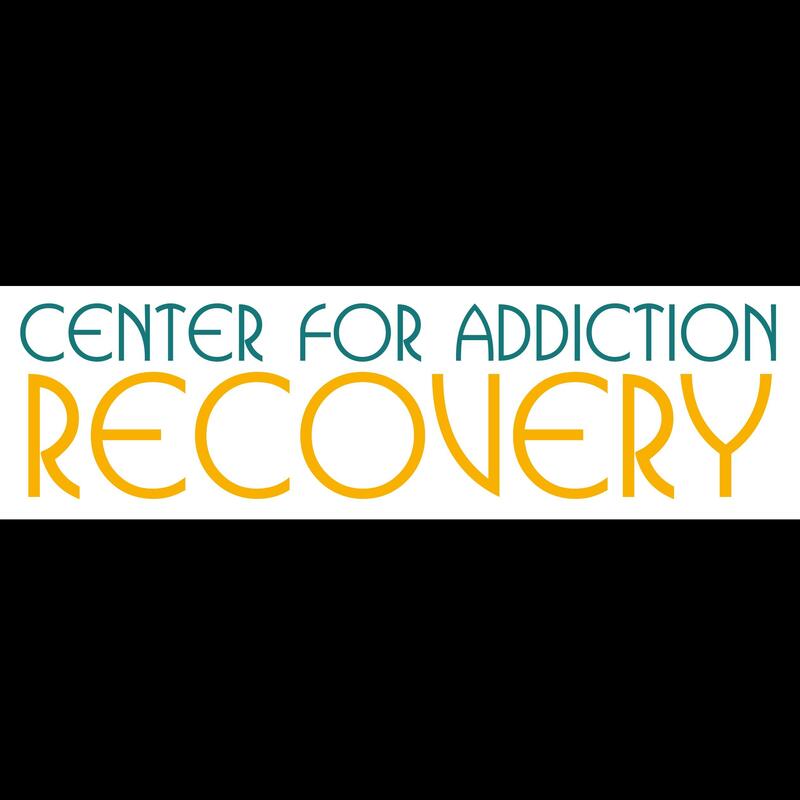 Looking For Drug - Abuse & Addiction Info & Treatment? University Drug & Alcohol, Drug - Abuse & Addiction Info & Treatment, listed under "Drug - Abuse & Addiction Info & Treatment" category, is located at 1941 S 42nd St 210 Omaha NE, 68105 and can be reached by 4025951708 phone number. University Drug & Alcohol has currently 0 reviews. Browse all Drug - Abuse & Addiction Info & Treatment in Omaha NE. Discover census data for Omaha, NE.